Join us in Vancouver from September 22 to 26, 2019 at the premier global event for Semi-autogenous and High Pressure Grinding Technology. The SAG Conference event brings together all those engaged in the field of autogenous, semi-autogenous and HPGR grinding in the industrial and metalliferous mineral industries. SAG 2019 conference theme (R)EVOLUTION reflects incremental and step change improvements in SAG and HPGR technology. The 2019 conference is the seventh in the series of Vancouver hosted conferences that started in 1989. We have a great new venue at the Marriott Parq Vancouver, with exceptional opportunities for networking and knowledge sharing. Discover what the authors have to say. Throughout the history of the SAG Conference, we have provided delegates with high quality technical content through a single session technical program, and extensive networking opportunities. As a distinctive and targeted conference, SAG 2019 provides a unique opportunity to gain visibility with industry insiders and operators alike. 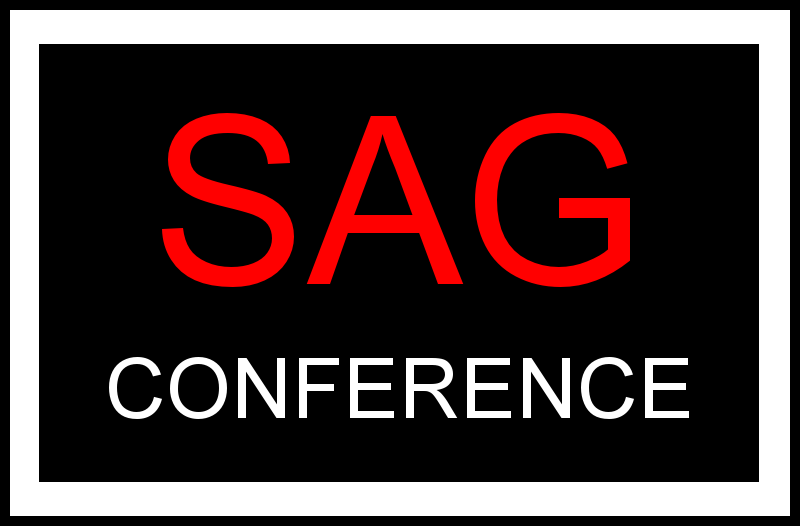 Get a full overview of the SAG Conference. Where it's been and where it's going for 2019 and beyond. The conference committee welcomes partners of presenters, exhibitors and delegates to attend an industry leading tradeshow and network with our incredible group of sponsors. The conference committee welcomes partners of presenters, exhibitors and delegates to enjoy the features of JW Marriott Parc Vancouver and our beautiful city. The JW Marriott Parq is a first class venue with a variety of restaurants and bars, and many places to network. As a distinctive and targeted conference, SAG 2019 provides a unique opportunity to gain visibility with industry insiders and operators alike. Our title sponsorship opportunities provide the chance to position your company as a lead supporter in mineral processing and moving the comminution industry forward. There are five levels of sponsorship: Platinum, Gold, Silver, Copper and Friend.